LEAP Sports > News > Trans Team trip to Oban - sign up now! 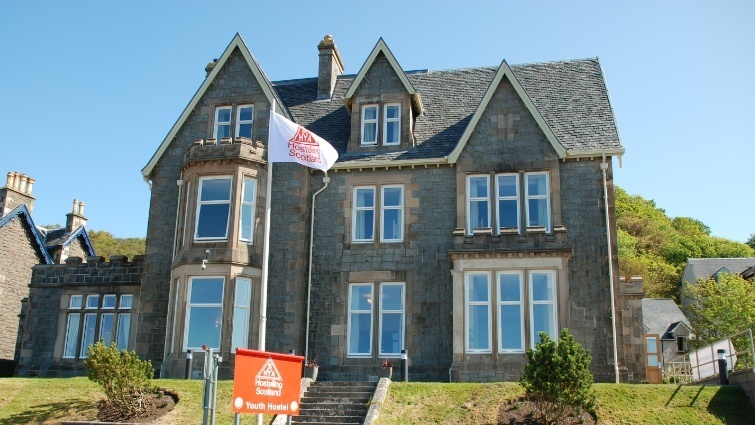 Funded as part of Scottish Youth Hostel's Give Us A Break programme, the residential will take place from Friday 6th - Sunday 8th October at Oban Youth Hostel and will provide an opportunity to try out outdoor activities in a fun, safe environment. Activities will include hillwalking in Glencoe, climbing and canoeing, as well as plenty of opportunities to meet other trans young people from all over Scotland and make new friends. We expect demand for this residential to be high, so please only sign up if you can attend the whole weekend. Written on 4th September 2017.